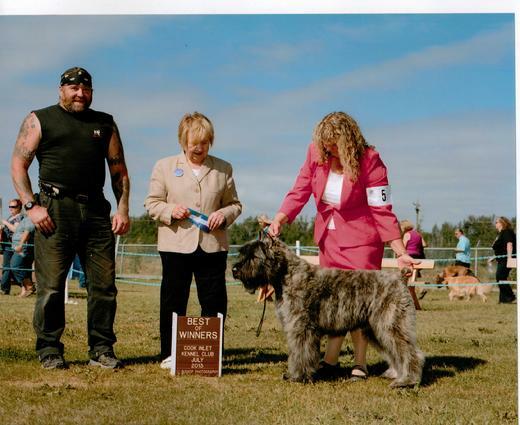 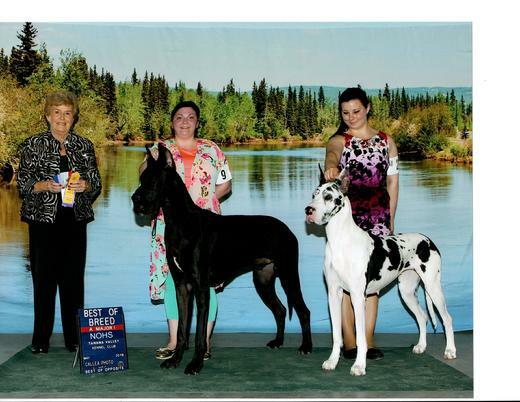 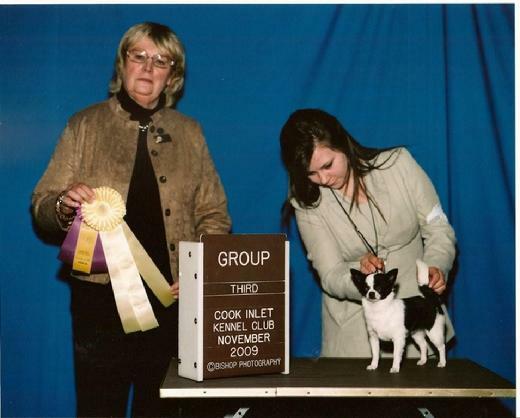 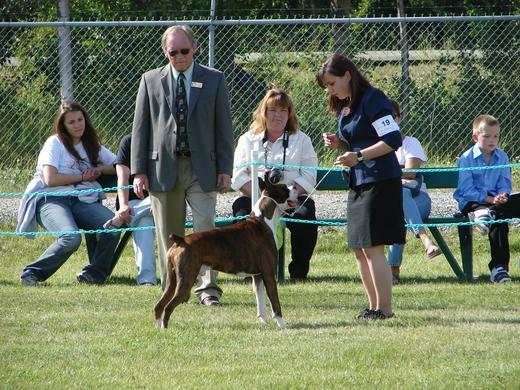 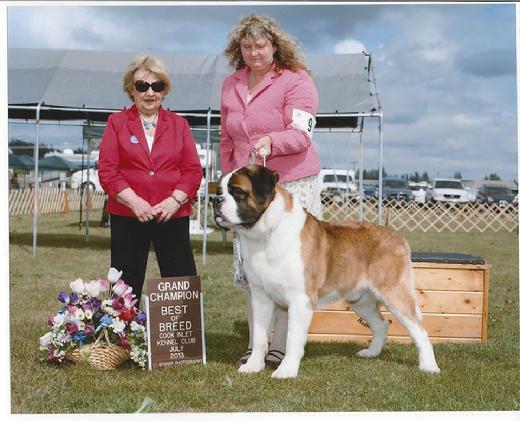 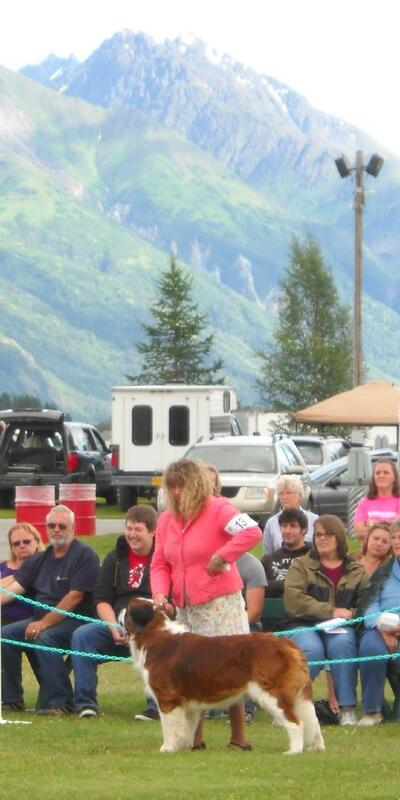 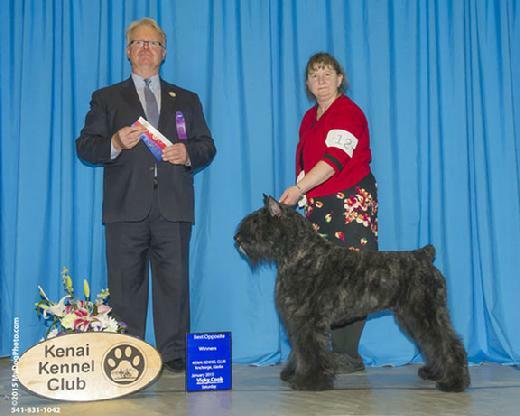 Grand Champion Milsean`s Nord Lichter Mayhem " Mayhem "
This is Odin. 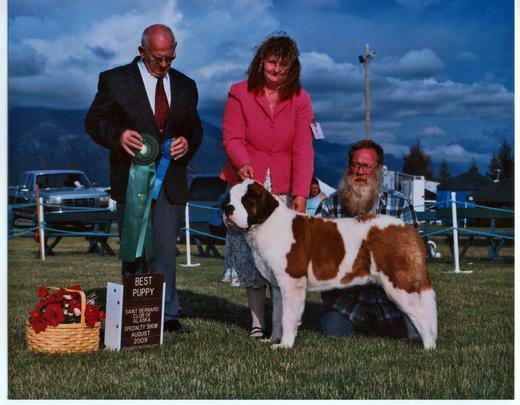 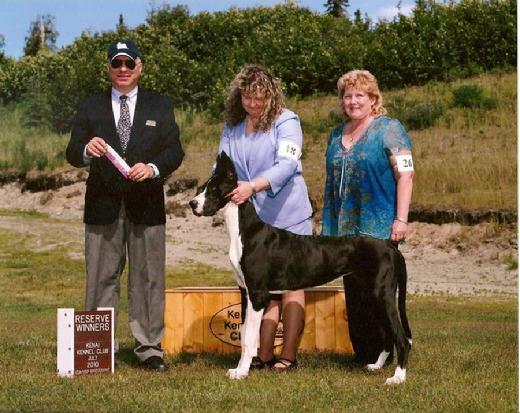 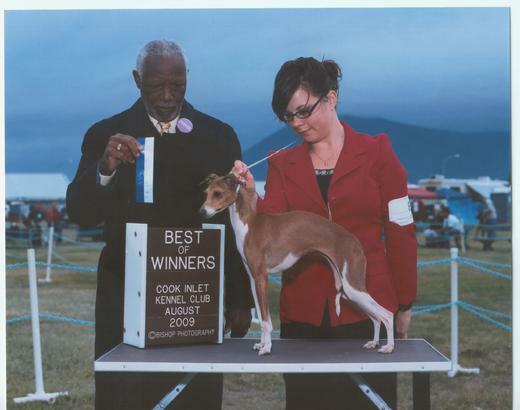 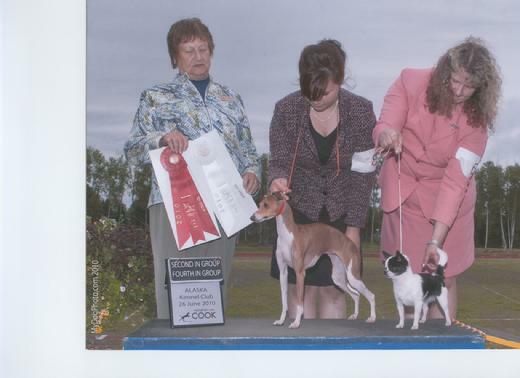 Cassiopei`s Mighty Odin VD Bea.Owner Steven and Carol Gibbs. 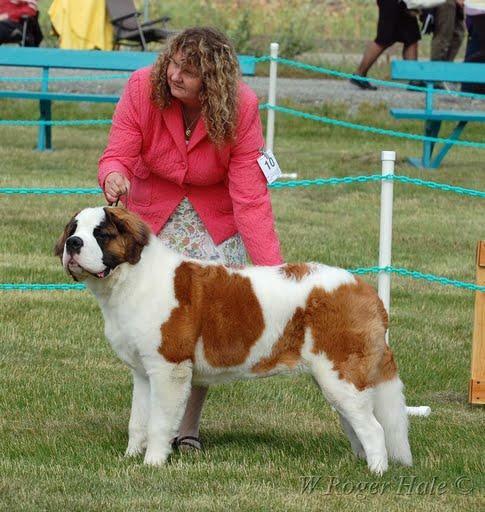 I`m Special Formidable Northern Delight " Merlot "